In this video from PASC18, Michele De Lorenzi looks back at the highlights from the conference. After that, they move on to preview PASC19, which takes place June 12-14, 2019 in Zurich, Switzerland. 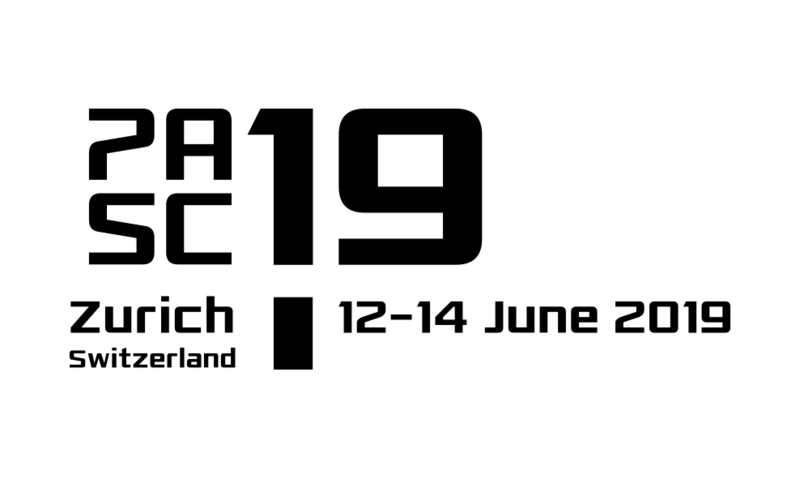 Next year, PASC19 happens the week before the ISC 2019 conference in Germany.